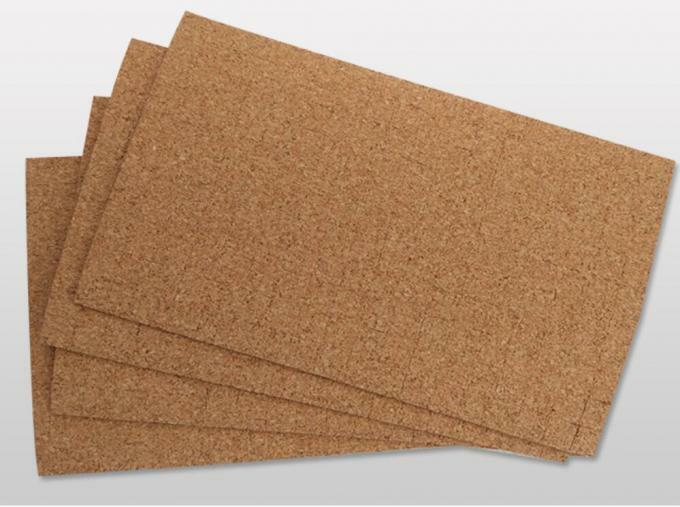 Cork pads, also known as cork glass spacer, cork separator, or cork shipping pad. 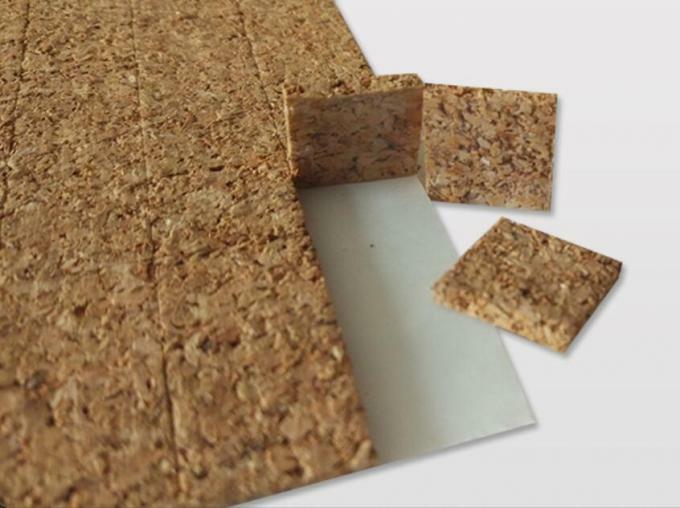 Mainly used in deep processing of glass industry and storage, packaging and transportation process to isolate Adjust the role of spacing to prevent direct contact, collision, scratches, scratches and breakage between glass and glass, effectively protect glass, Cork pads can also be used in cabinets, wardrobes, sliding doors, furniture and other industries to isolate the veneer, adjust the spacing, prevent the veneer, paint layer The direct contact, collision, scratches, scratches and other phenomena, effectively protect the decorative surface. Shockproof packaging in the glass deep processing industry is widely used in architectural glass, automotive glass, furniture glass, stone, doors and windows. 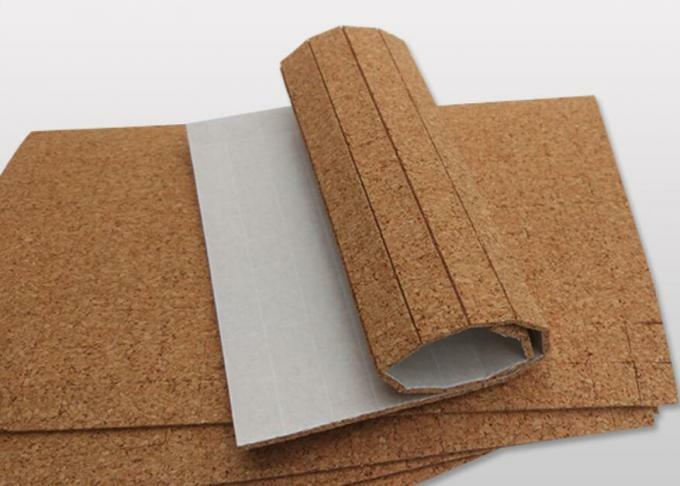 In the process of transportation, packaging, storage and other effective separation of glass, has thoroughly improved the various drawbacks of the previous paper packaging (to prevent glass scratches, mold, cracking and other phenomena occur) and the product stuck to the glass does not stay Traces, low cost, deeply loved by the glass processing industry. 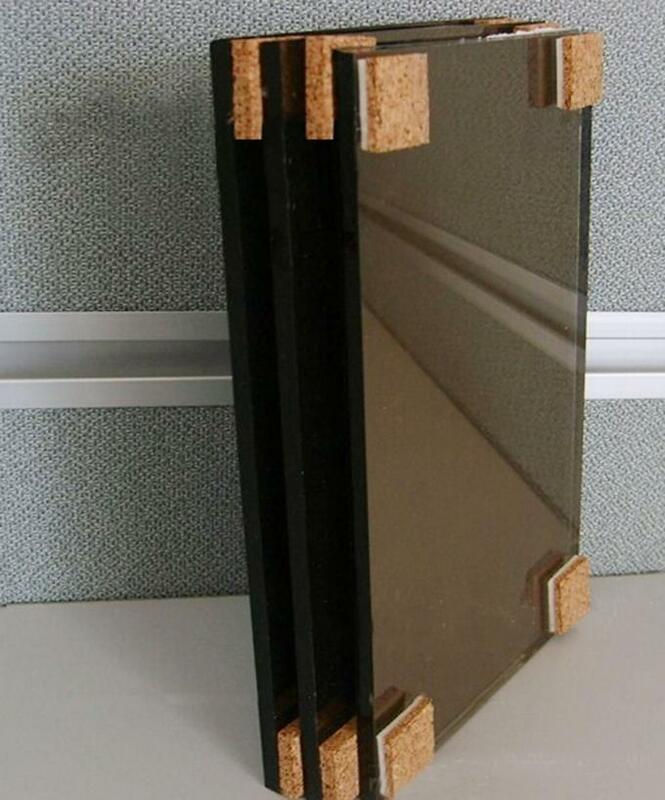 Tempered glass, medium-controlled glass, laminated glass, organic glass, white glass, original glass, bullet-proof glass, etc. Deep processing technology Glass and other stone, doors and windows Industrial panel protection. 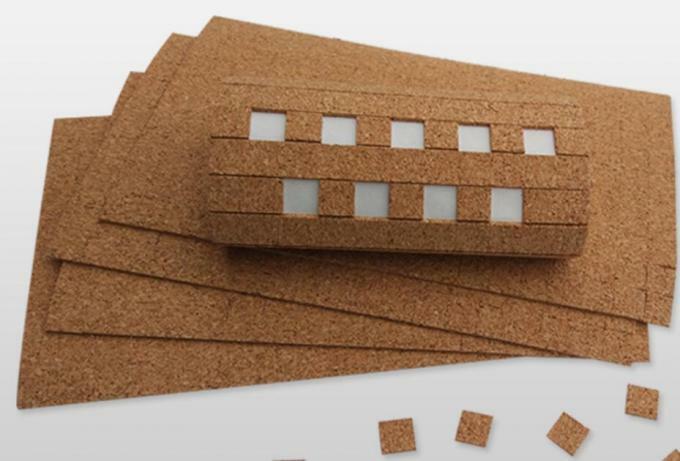 Beautiful, clean, no residue, safe, easy to install, can easily, long time on the glass, and easy to remove, even after heavy pressure, will not leave traces when torn off, and no residue on the glass surface On the other hand, the glass remains intact during transportation. 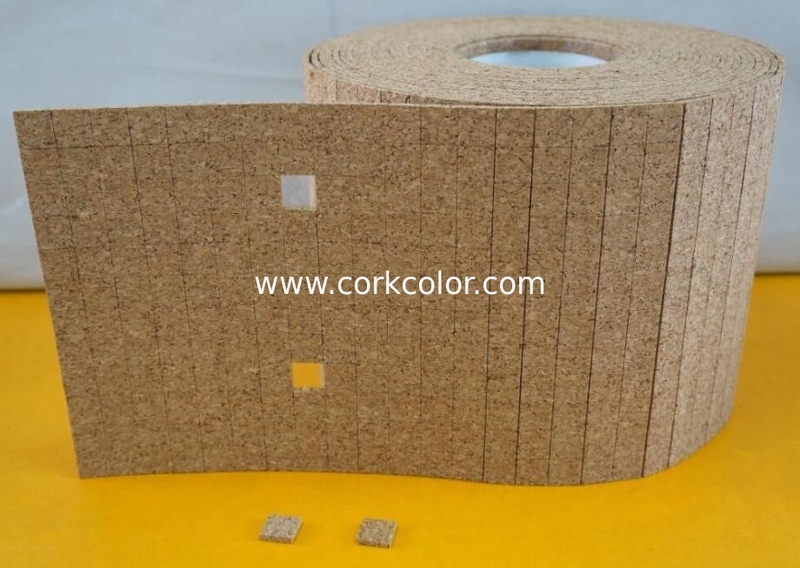 Because cork has a very good anti-seismic effect, easy to use and safe; and non-toxic, odorless, no pollution, no aging; resistant to moisture, oil and dilute acid, in the temperature, humidity, pressure and sunlight, air, frost and other external environmental changes Next, no deformation, no deterioration, stable performance.